The American Taxpayer Relief Act of 2012 made several estate tax provisions permanent, creating planning opportunities that advisors may review with clients seeking to lessen the tax impact. The portability provision preserves a deceased spouse’s exemption amount without the need for a credit shelter trust. 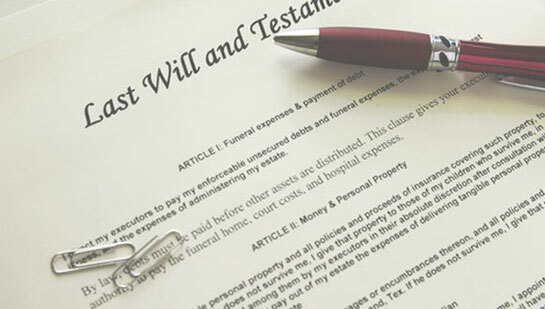 The provision is relatively new and comes with strings attached (e.g., an estate tax return must be filed following the spouse’s death in order to claim the exemption). While much attention is focused on the federal estate tax, there are a number of states that are “decoupled” from the federal estate tax system and apply different tax rates or exemption amounts. For example, some taxpayers may have a net worth comfortably below the $5 million exemption amount for federal estate taxes, but be well above the exemption amount for their particular state. Now is a great time to consult with an attorney on specific state law and potential options to mitigate state estate or inheritance taxes.